Whether you’ve recently lost a tooth on an existing denture or have snapped your dentures in half, our Denturists are here for you. At Deegan Denture Clinics, we understand that being without your dentures is an awkward and inconvenient experience. That’s why our professional team of experts offer same day denture service on most denture repairs! 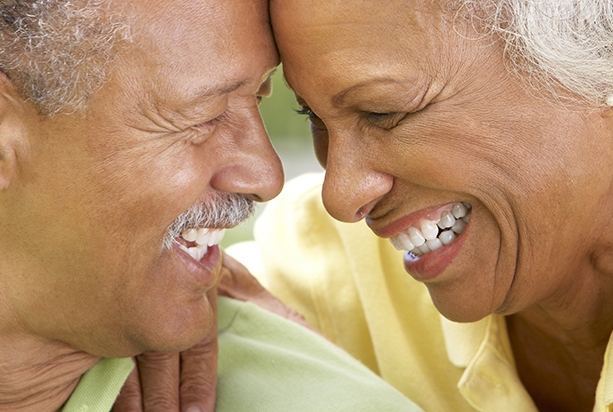 In most cases, our denture repairs or relines can be completed in a matter of hours!